Kick Back & Relax at Barefoot Palms Villa Turks and Caicos is the Place to Be... Poolside Fun in Paradise Blue Waters of Turks and Caicos Awaits Your Tropical Paradise is a Phone Call Away! This wonderful 3 Bedroom / 2 Bathroom Villa in Turks and Caicos is a spacious vacation rental home that comfortably accommodates 6 guests. This little piece of paradise is just blocks to the beautiful Grace Bay Beach. Furnished with tropical decor and Tommy Bahama furniture, this villa will quickly become your home away from home. 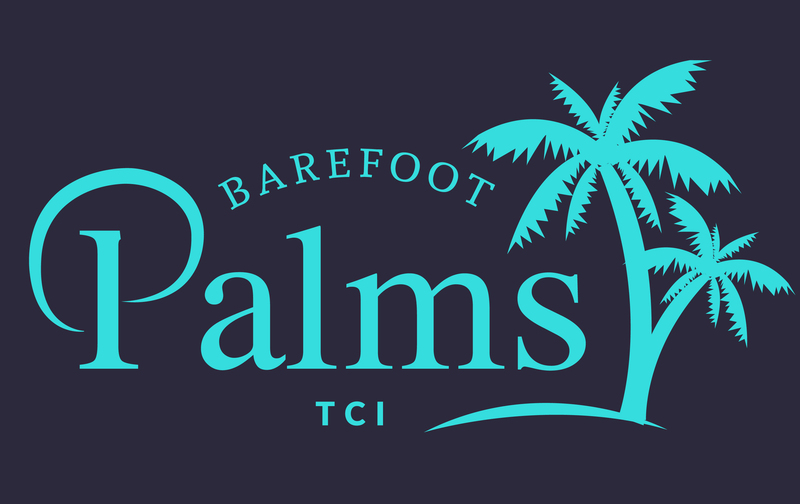 The biggest highlights of Barefoot Palms is the full size swimming pool in amidst a private backyard with a Tropical Tiki Hut for your entertaining pleasure and beautiful tropical foliage that provides complete seclusion. We welcome you to experience true Paradise on the Island of Turks and Caicos for the most amazing vacation you will ever experience.